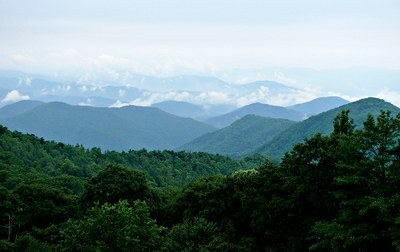 "Western North Carolina Vitality Index." Western North Carolina Vitality Index. Mountain Resource Commission, 12 Aug. 2013. Web. <http://www.wncvitalityindex.org/>.